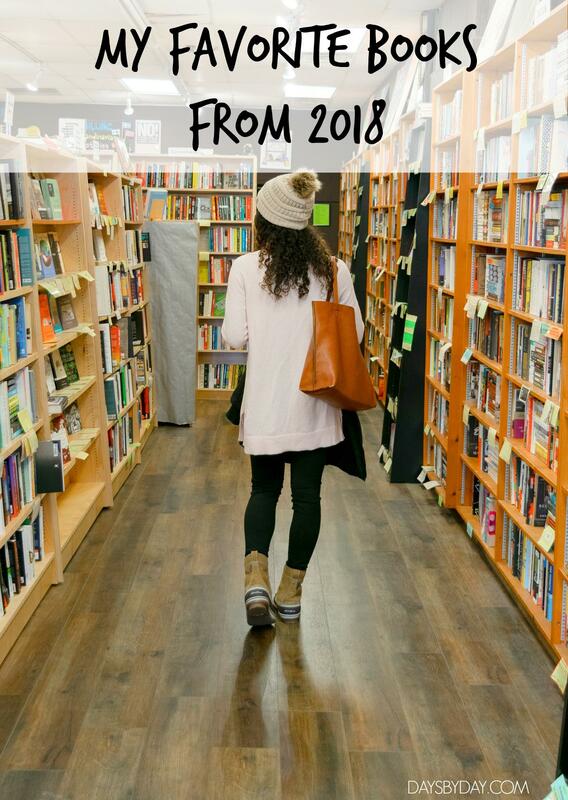 Since I’ve spent this weekend adding lots of new novels to my Goodreads “Want to Read” shelf, I couldn’t help but pull together a list of my favorite books from 2018 to share! Did you know your girl absolutely loves reading? I always have. Maybe it’s because my parents read to me lots as a child, or because they bought me every Magic Tree House book when I became obsessed. My mom even took me to those readings for kids at our local library. One of my dreams is to have my own little library in Eric and I’s future home! All that being said, it’s probably no surprise I set a goal for myself last year. 20 books. Confession time…I didn’t reach it. Eeeeek. But ya know what, new year. SAME GOAL. I’m not giving up, aaand not going to slack off halfway into the year. So before we start checking off our 2019 lists, read below for the best books I read in 2018! Any that you love too? The Meaning of Marriage by Tim Keller // This book, y’all. Good for the soul. Modern culture would have us believe a lot of lies about what it takes to have the perfect marriage, and what the perfect marriage looks like. Rooted in the bible, and with insights from almost forty years of marriage, Pastor Tim Keller and his wife, Kathy, fuel the heart with truth and instruction. 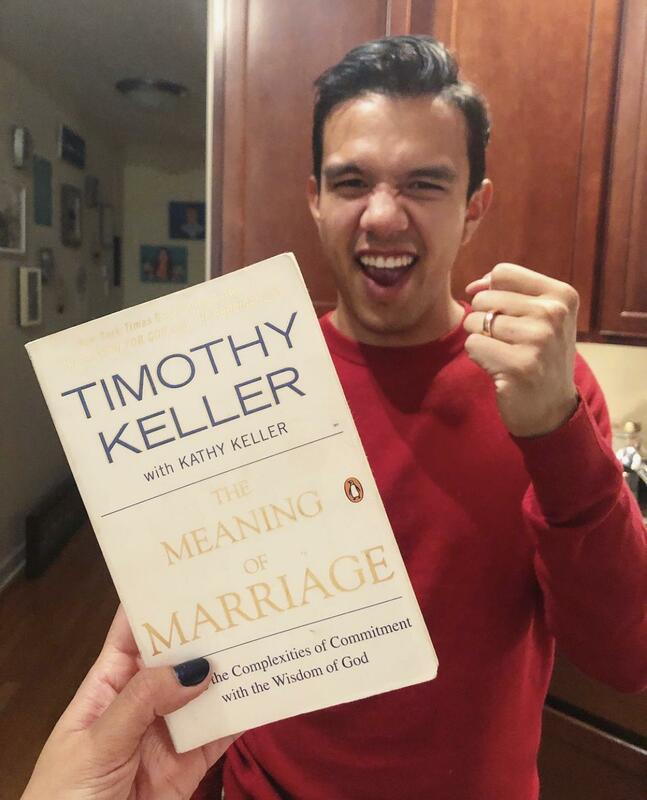 I’ve got single and married friends who’ve loved this book alongside me. Anyone who desires to truly love in their relationships and to know God will love this. The Handmaid’s Tale by Margaret Atwood // What a hard read, but a great one! 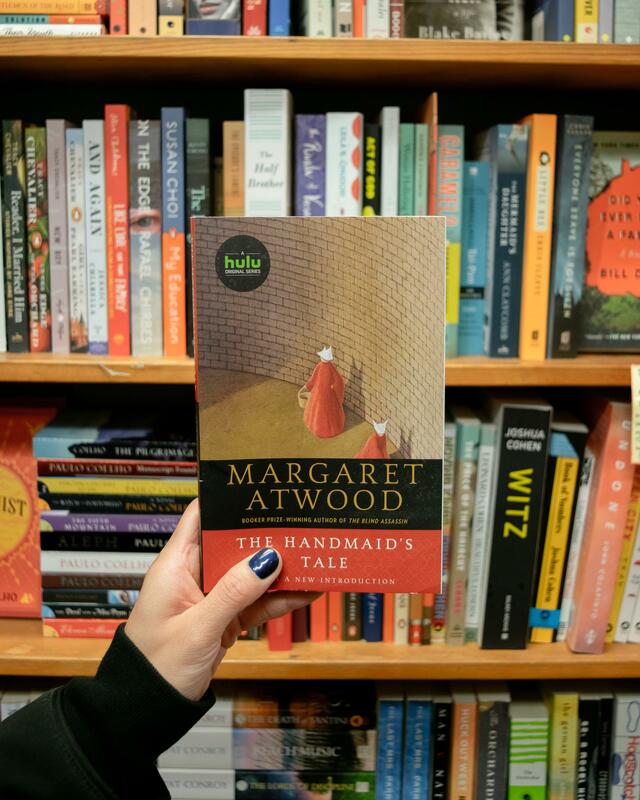 This popular book, now an award-winning TV series, tells the story of Offred in a grim, futuristic world where a population of women are deemed worthy based on their ability to have children – and must serve families in this way. Atwood’s writing is captivating. The anticipation of what would happen to the characters I grew attached to hardly let me put this book down. 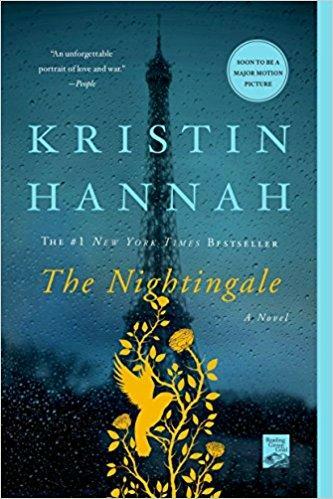 The Nightingale by Kristen Hannah // A book about sisters in France. This tugged at my heartstrings, you guys! 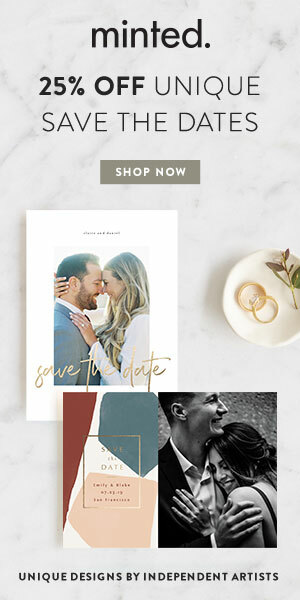 I’m the big sis in my family, Eric proposed in Paris, and I’m a major sucker for a good love story (real or make-believe). Hannah’s historical fiction novel tells of two sisters living opposite lives in WWII – one at home caring for her family as enemy soldiers take over her town, and one living on-the-run as member of The Resistance. These sisters showcase the power of love, sacrifice, and accepting yourself. 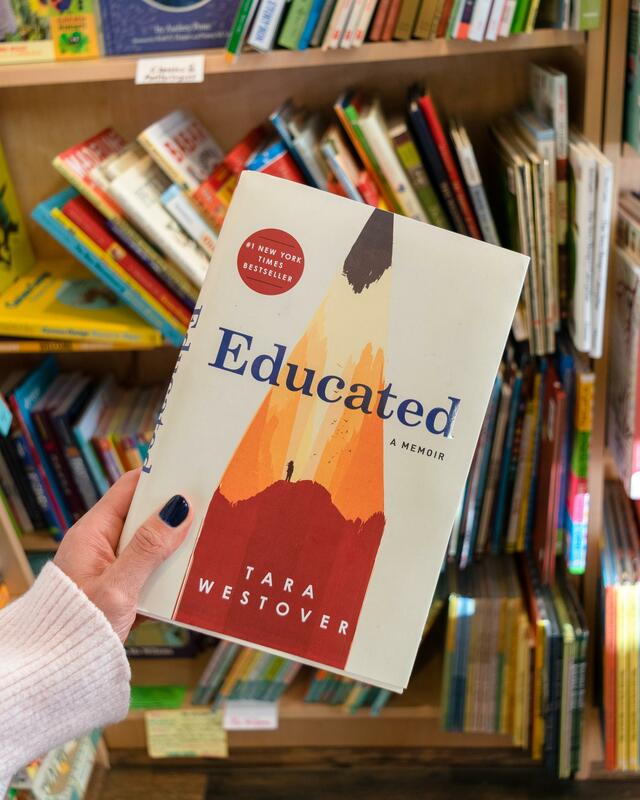 Educated by Tara Westover // In the same vein of The Glass Castle, this memoir tells Westover’s story of growing up in her survivalist family – stocking up on canned peaches, never seeing a doctor after dangerous accidents, and living removed from society…until she taught herself and was admitted to BYU, changing her life forever. It’s an incredible story of family loyalty, touch decisions, and believing in yourself that had me in a mixture of awe and disbelief. 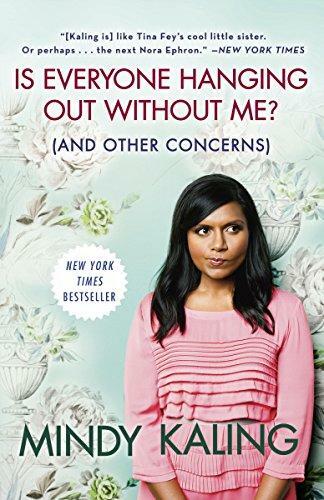 Is Everyone Hanging Out Without Me (And Other Concerns) by Mindi Kaling // For Mindi fans (The Office, hello! ), this is a total hit. She is witty, hilarious, sarcastic, and honest. Seriously, all of my favorite traits. I literally laughed out loud throughout this read as she shared personal stories and observations relating to romance, fame, and coming of age. 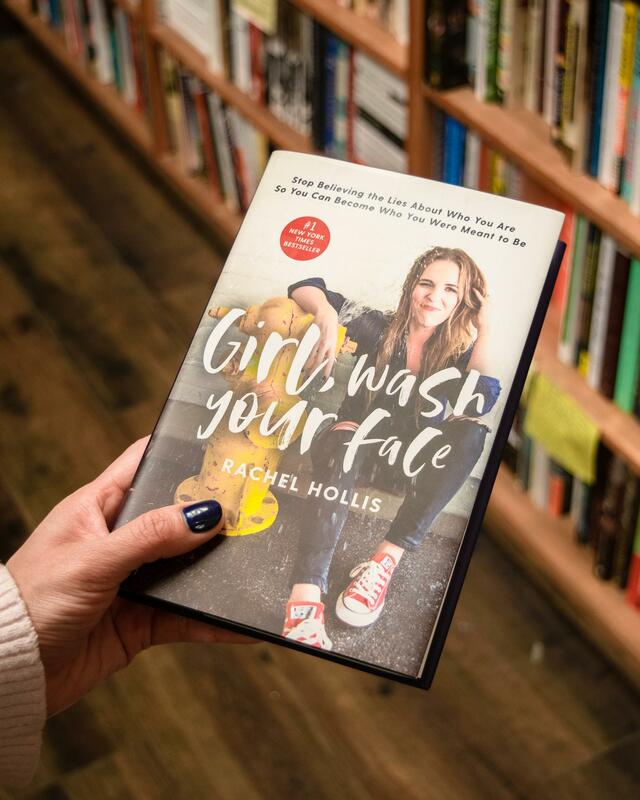 Girl, Wash Your Face by Rachel Hollis // I loved the format of this book. In each chapter, Hollis shares a lie she once believed that caused her to feel less than good enough, isolated, defeated, or overwhelmed. Most of them pretty much any woman could relate too. Packed with a go-get-’em attitude and honest faith, Hollis encourages her readers to go after their dreams. So now tell me in the comments, what were your favorite books from 2018?? 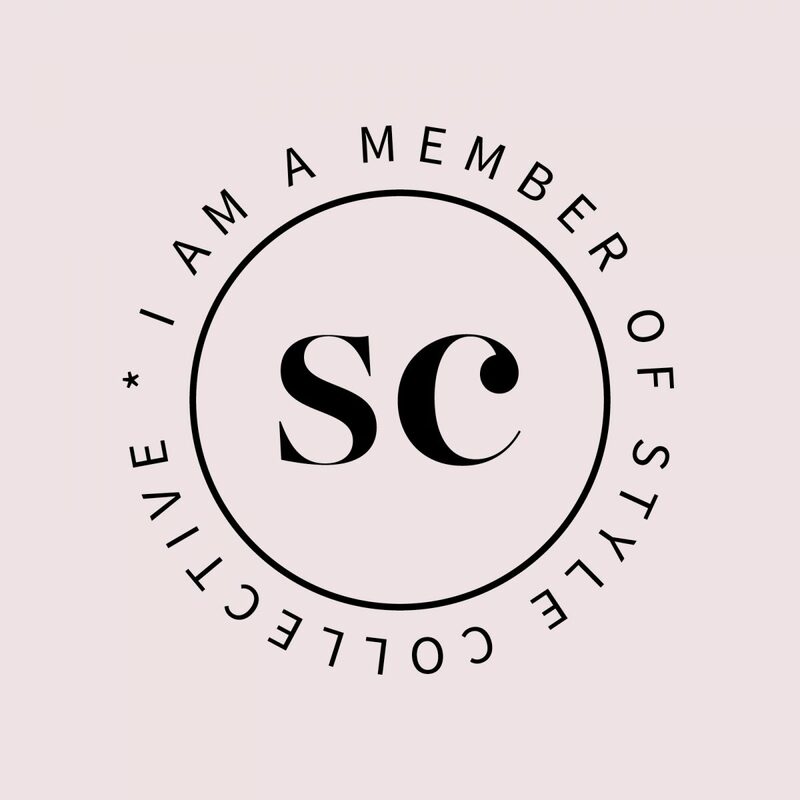 Psst..I’ve also already dived into some good 2019 reads…follow along on Instagram stories to see which ones! What great recommendations! Adding a few to my list . I am always looking for good reads! Thank you for the recommendations! 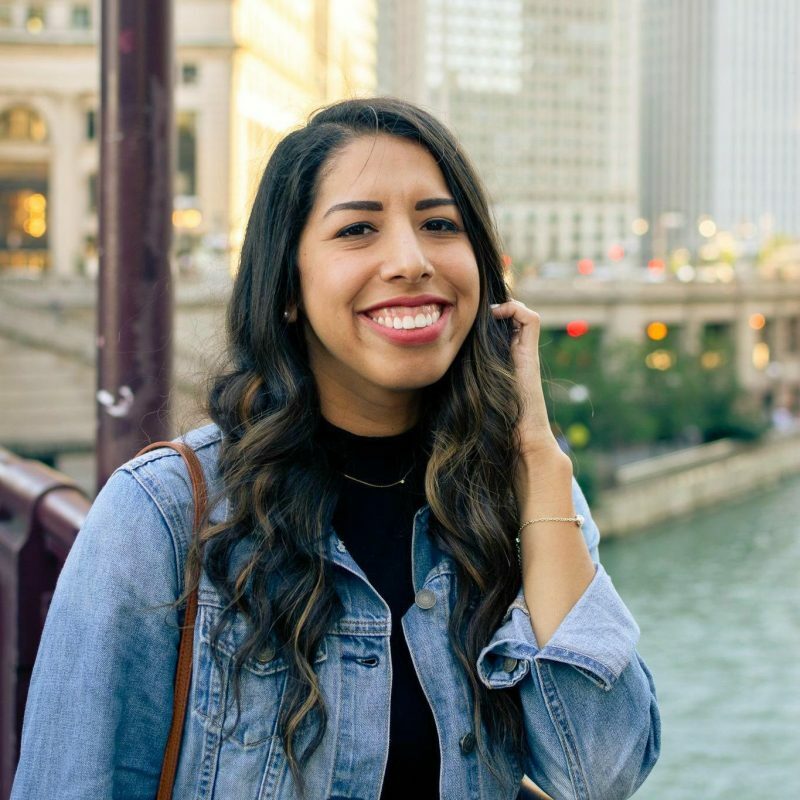 My favorite book from 2018 was “Start with Why.” It really pushes being authentic while growing your brand! Loved this post! I am always looking for new books to read! I love your selections. I read Mindy’s book; she’s hilarious!